Don't miss the Pedicab Party Fleet! 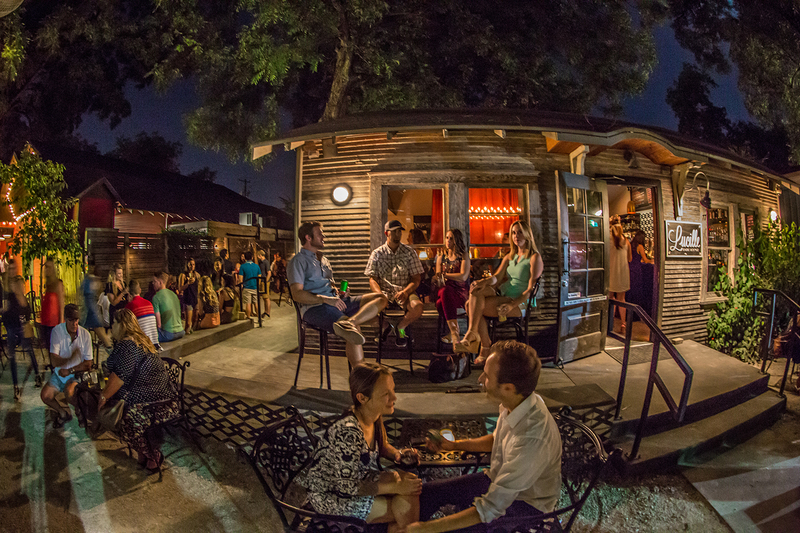 Looking for a fun way to get between Rainey Street and the convention center or your hotel? Keep an eye out for Mesosphere branded pedicabs along Rainey Street for a free ride "home!" Thanks Mesosphere! If you are need of transportation beyond the pedicabs or walking for ADA purposes, please visit the registration desk. We are not permitting guest of attendees to come to the event. Please note that many of the bars have holiday decor in their venue. Neither Cloud Native Computing Foundation nor any of our sponsors advocate for any particular religion or holiday. Entertainment: Pub Quiz - Challenge your fellow mates to some good ol' fashioned brain teasers! Quiz will begin at 7:00pm and last 1.5 hours. Create your team now! 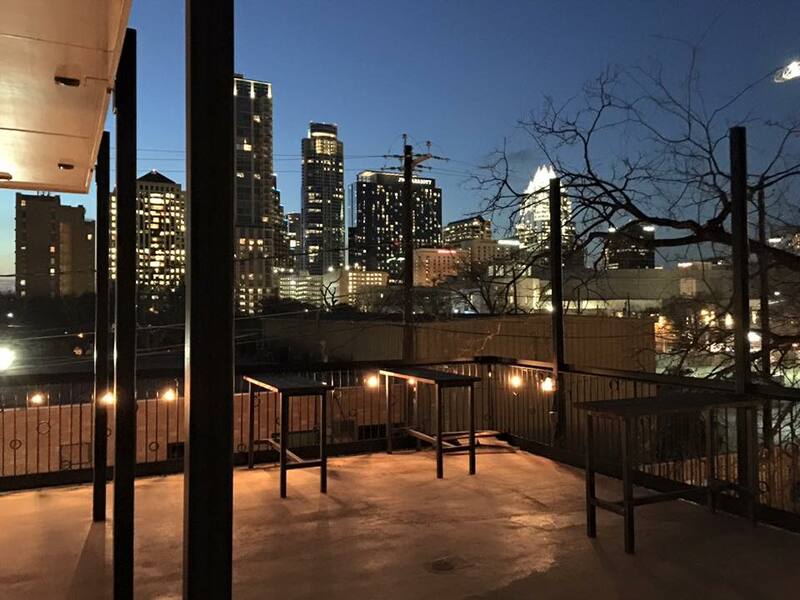 Bonus: Views of the city from rooftop deck! 21+ venue - Don't forget your ID and event badge! Thank you to our Bungalow Bar sponsor! 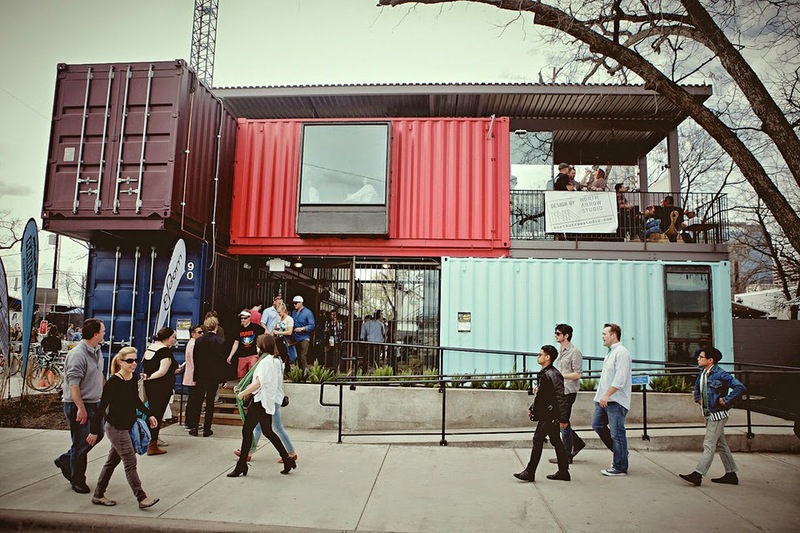 Thank you to our Container Bar sponsor! Eats: Mexican & Mezcal Pairing - Charred Corn Salad, Avocado Leaf Short Ribs, Tuna Ceviche, Posole Rojo, Churros. Vegetarian and GF options available. Interested in sponsoring Clive Bar? Download the All Attendee Party Sponsorship Prospectus from our Sponsors page for more information or email sponsor@cncf.io. Eats: Craft & Soul - Biscuit & Gravy, Meatloaf Slider, Fried Okra Salad, Roasted Potatoes, Bourbon Bread Pudding - Vegetarian, vegan and GF options available. Thank you to our Parlor Room sponsor! All ages welcome! Don't forget your event badge! Thank you to our Banger's sponsor! Eats: Roaring Twenties - Smoked Salmon & Lavash, Deviled Eggs, Ham & Brie Sandwich, Waldorf Salad, Hand Rolled Truffles. Vegetarian options available. Entertainment: Adult Spelling Bee - Enter your name into the challenge ahead of time or when you arrive! Begins at 7:00pm. 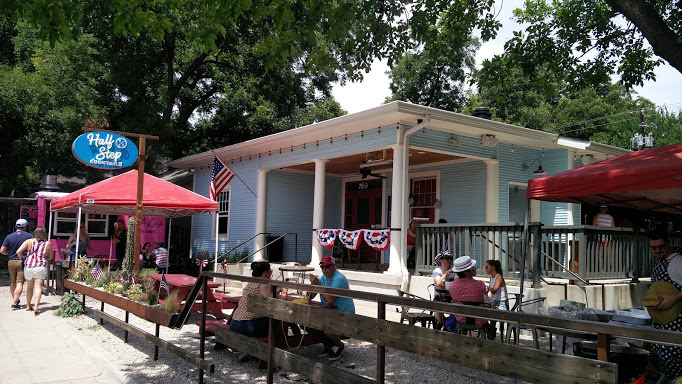 Interested in sponsoring Lucille's Patio Lounge? Download the All Attendee Party Sponsorship Prospectus from our Sponsors page for more information or email sponsor@cncf.io. Eats: Southern - Pork Sliders, Pimento Grilled Cheese, Roasted Beet Salad, Crispy Brussel Sprouts, Potato Salad, Oatmeal Cream Pies. Vegetarian and GF options available. 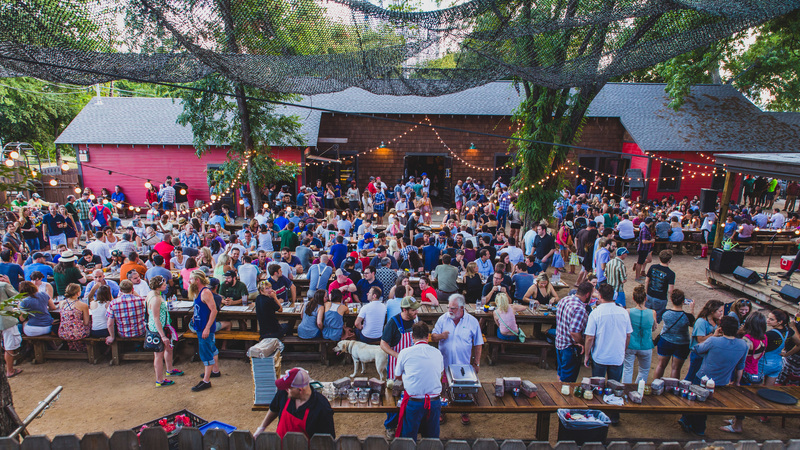 Address: 75 1/2 Rainey St. Thank you to our Half Step sponsor!